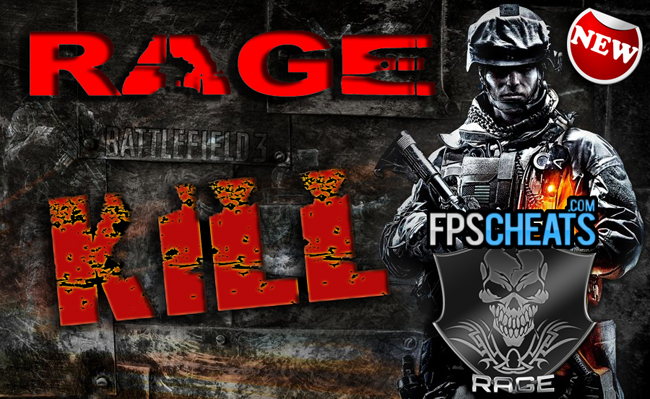 De.Bug Just Released the Battlefield 3 Hack Rage Kill feature which allows you to kill all the enemies in any round without even seeing them. Just load up Battlefield 3 and let our cheat take them down one by one. No other BF3 Hacks are anywhere near as good. 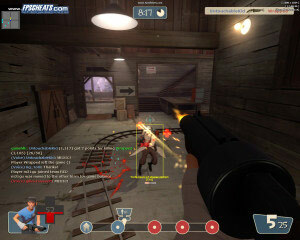 The rage kill feature will also kill the enemy in a plane, helicopter, tank or enemy spawn without them even seeing you. We have the fastest Counter Strike Hack in the world. No other cheat site has been undetected as long or has a better reputation for the best community. Join 450,000 other online members and start winning every round you play in Counter Strike. Our aimbot includes no recoil and over 20 features to allow you to play like your legit or kill off the entire enemy team. Get the extra advantage and download instantly when you become a new VIP. Win a Copy of Battlefield 3. We will release Battlefield 3 Cheats for the beta in September and we are giving away 50 Free Copies of Battlefield 3 and anyone can enter. Win Battlefield 3 & One Month Free Hack time. FPSCHEATS.com has released the new Battlefield Play4Free Hack to the High Roller VIP subscribers. The great news is that if your ever banned you just make a new account free of charge.